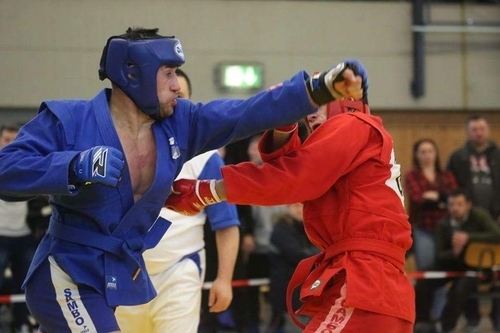 On January 19, 2019, the German Sports and Combat Sambo Championship took place in Marburg with participation of 120 athletes. The German national team was formed according to the results of the championship. It will represent the country on the international arena. 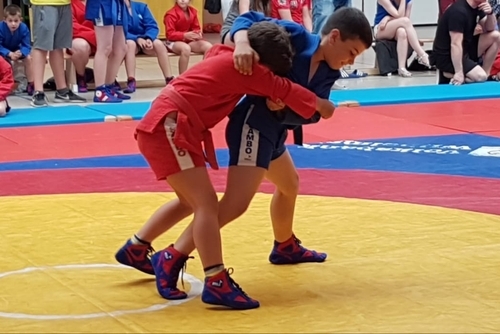 As most coaches and federation leaders point out, Sambo in Germany starts to gain momentum and more and more athletes come to the section to practice this wonderful sport. However, the coaches still have a lot of work to do, so that German athletes could reach the level of leading European and world athletes.